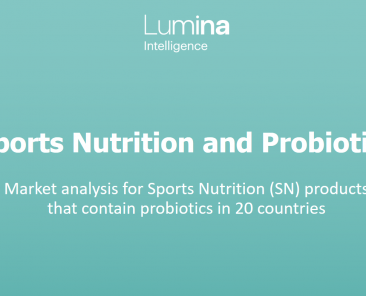 Growing consumer awareness of probiotics and their functional health benefits has led to considerable expansion in the global probiotics market. It is vital to keep track of scientific breakthroughs, regulation and proprietary ingredients in order to make successful business decisions. Our data includes probiotic supplements, juice, cosmetics and kombucha – capturing 900 brands and over 1600 brand variants from 20 countries. Data from over 900 brands and over 1,600 brand variants. Captured in our data, with a further deep-dive into proprietary strains. Including dosage, delivery technologies, clean label and more. Our data shows China dominates the online review space, with 404,000 reviews collected from the country. After digestion and immunity, women’s health is the 3rd key area globally for probiotic supplements, presenting massive opportunity. 75% of captured probiotic supplements in the US are free from gluten, further demonstrating the rising popularity of free from products. Source: Lumina Intelligence, Q4 2017. Probiotic categories include: supplements, kombucha, probiotic juice and cosmetics. ‘Global’ refers to data collected from 20 countries over 5 continents. Overview of regulation in Europe, for the use of the term probiotics. Does the term ‘probiotic’ still exist to the consumer? This report looks at the regulatory situation across Europe, encompassing EU countries and elsewhere. 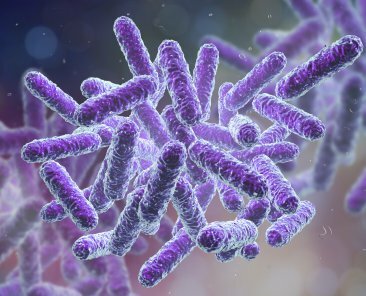 Assessing whether the lack of claims for probiotics has harmed the industry and the way in which different countries have become accustomed to other terms including bacteria, bio and strain-specific terms. It covers the different applications for probiotics including food, supplements, medical foods and pharmaceuticals. Market Analysis for IBS-positioned probiotic supplements in 20 countries. 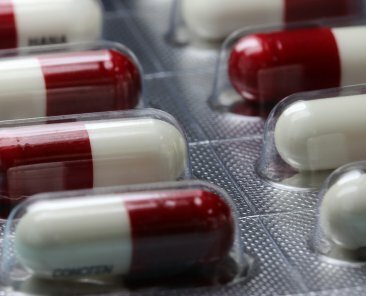 Global IBS market shows symptoms of massive opportunity. There are between 140 and 580 million IBS sufferers, many undiagnosed, and a pool of 220 million young women in need of nutritional support for IBS symptoms. 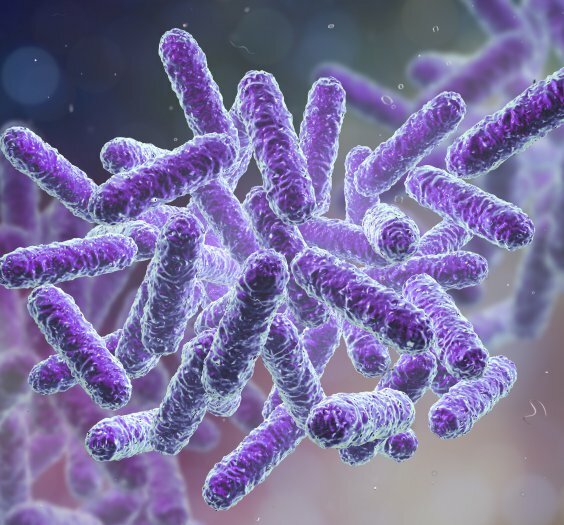 Although not conclusive, a significant body of research has found that single and multiple strain probiotic supplementation, as well as synbiotic supplementation, can be effective in offering relief for most IBS symptoms.